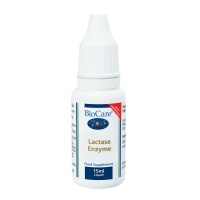 BioCare Lactase Enzyme to support the digestion of lactose (milk sugar). 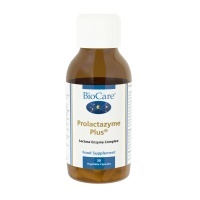 Suitable for both adults & children. 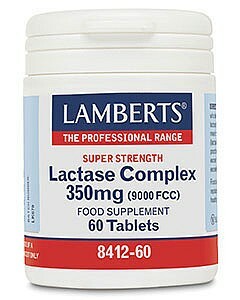 This product is designed to assist with the complete digestion of milk & milk products.